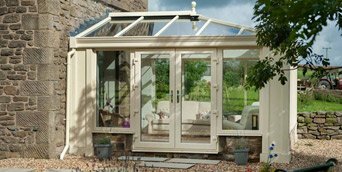 Prescot Door & Window Centre are leading experts in providing Conservatories, Loggia’s, Orangeries, Doors, Windows, and Aluminium products to Liverpool and the surrounding area. 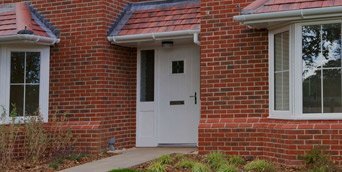 We are specialists in uPVC , Composite and timber products and guarantee the highest level of quality materials and workmanship. 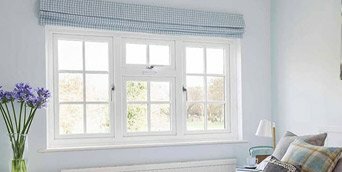 We have an extensive range of product to choose from, so you can be sure to find the perfect materials for your home or business. We only sell the highest quality products that will last the test of time and weathering. Take some time to have a look at our extensive range on our website. If you would prefer to visit our store in person simply follow the directions on our contact us page. As a member of FENSA we ensure that products and services offered meet the high standards of this governing body. Additionally we offer insurance backed guarantee’s for the work we produce to give you the customer the piece of mind that the work we provide is top notch quality. We offer free delivery on our products for all our customers. Find out more by contacting us today. We trust our products. That’s why we offer a 10 year guarantee on any windows, doors and bifold doors purchased from us. Want to purchase from us but don’t live in our area? Don’t worry! We offer Nationwide delivery on all our products.